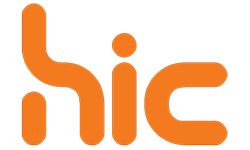 Whether you’re looking for new companies entering the market or want to find out about new technologies or services that you didn’t even know existed, you’ll find it all at HIC. HIC attracts the best exhibitors and health informatics in the world. Meet with over 50 leading exhibitors who will be ready to show you some great new products and solutions to help you deliver better healthcare.